The main focus of Wendela van de Rijt (1973) studied notarial law at Utrecht University and tax law at the University of Amsterdam. 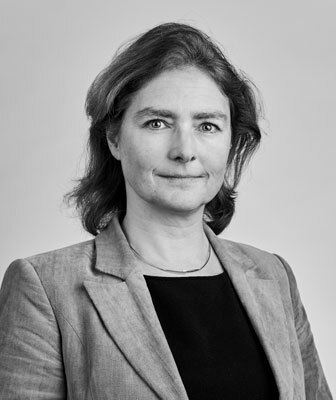 She focuses on advising on national and international M&A transactions, including the drafting and co-ordinating of tax due diligence reports, advising on optimal acquisition structure, and drafting and negotiating tax clauses for SPAs. Wendela began her career in 1997 as a tax advisor and deputy civil law notary with Loeff Claeys Verbeke, and worked with Loyens & Loeff from 2001 to 2012. Wendela is a member of the Dutch Association of Tax Advisers (NOB) and the International Fiscal Association (IFA).